Silver's primary role in the monetary market is as a store of value and its other role is as an investment asset. 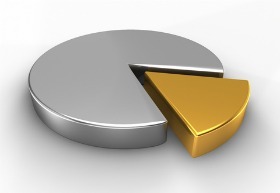 As a monetary metal, silver shares the same asset principles that gold possesses. Gold and Silver are 'de-centralized' forms of money, they have no liabilities and they will never be worth zero. 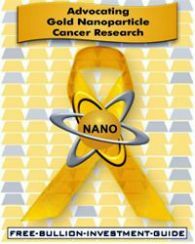 This is the greatest monetary reason individuals purchase precious metals because they protect the purchasing power of money. Silver's other monetary role is as an investment asset. All investor's invest in an asset to receive the greatest return and it is for this reason alone that silver bullion is a greater investment asset than gold, platinum or palladium bullion. 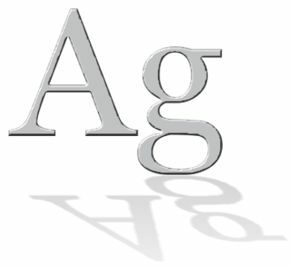 Silver possesses this power of an asset because it is valued so much less than the other precious metals. It is this investment property that allures many investors who are willing to brave the risk to receive the reward. 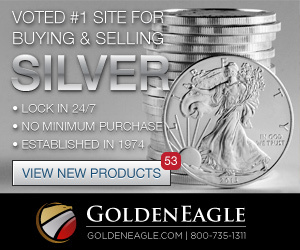 The rest of this page will help you learn more about how silver serves as an investment asset. 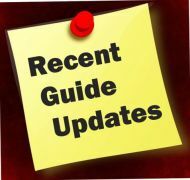 In addition, this link to this guide's Gold Market page will help you understand how gold and silver serves, its primary role, as monetary insurance. 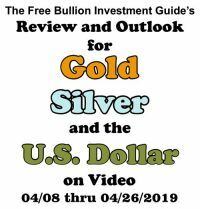 Silver is known as the "Poor Man's Gold", but for many of those who invest in physical silver bullion, they consider Silver to be the "Smart Investors Gold." 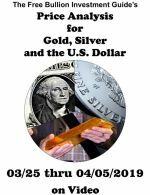 The reasons behind silver's 'Poor Man's' label is this simple truth; Silver is priced less than gold and other precious metals. This fact doesn't devalue silver's relationship to other precious metals, it simply states the obvious, that silver is more affordable. 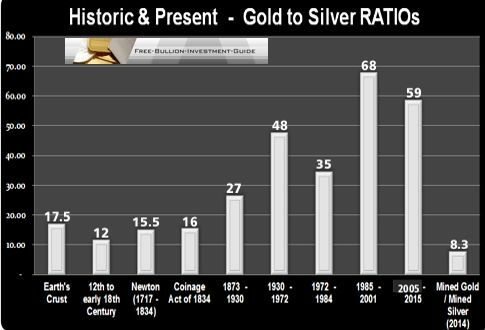 For those who want to invest in silver to receive the greatest return, want to watch the Gold to Silver Ratio. When the Gold to Silver ratio is above 60, silver has the greatest possibility of multiplying in price. 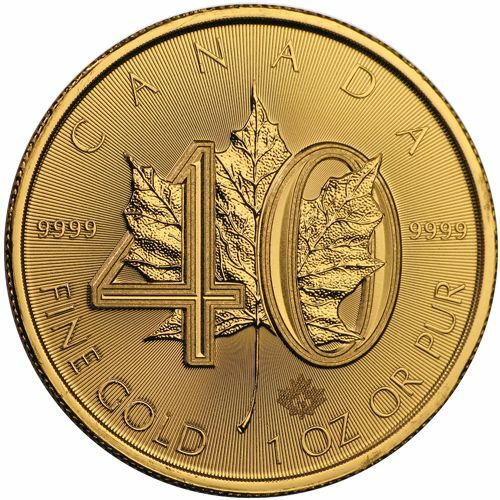 A reading of '60' in the Gold to Silver ratio means that it takes 60 ounces of Silver to be equal in price to 1 ounce of Gold. 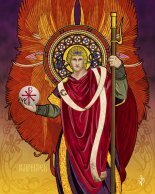 In monetary comparison, from 1100 to 1700 A.D., the Gold to Silver Ratio was as low as 12 to 1. 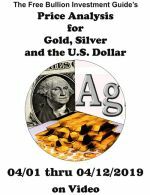 If the 12 to 1 ratio were true today, the price of silver would be around $100.00 an ounce, or if silver traded near the mined gold to mined silver ratio, silver's price would be around $150.00 a troy ounce. 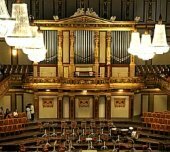 A few other reasons behind silver's capacity to multiply have to do with the size of the physical silver market, it is extremely small in comparison to other investments. In addition, in physical terms, each year, about one billion ounces of silver are mined and traded. 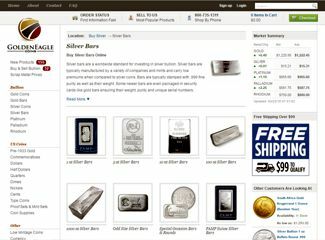 On the other hand, silver's paper market is much larger, in 2014, Bloomberg valued the paper market of Silver around $5 trillion (see article here). 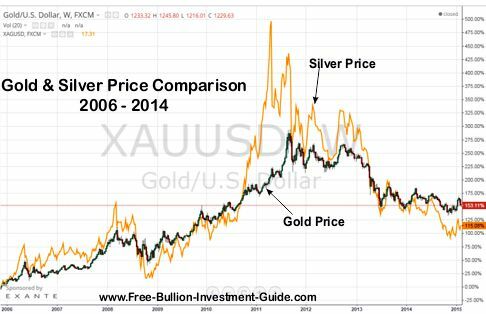 The chart below offers you a glimpse of silver's volatile market, in relation to the gold market. 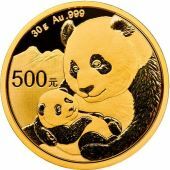 The gold and silver markets react to different variables, Gold acts more as a currency than a commodity, in addition, gold is a safe haven currency, meaning it will never be worth nothing. 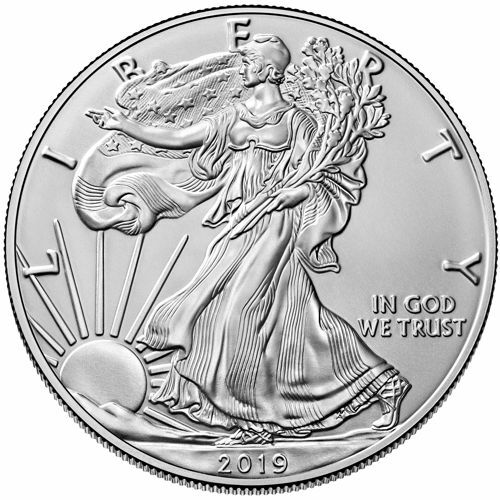 This is also true for silver, however, silver has more industrial uses and trades more as an industrial commodity, than it does a safe haven currency, in the markets. Violent fluctuations in some markets are unusual, but in the Silver Market, it is the norm. 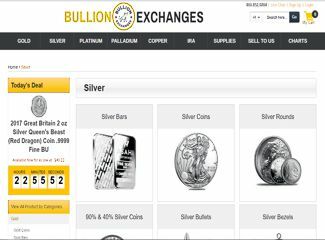 If you choose to purchase silver as an investment vehicle, the volatility in the Silver Market should be known and expected. Patience is required if you choose to invest in silver bullion because the violent swings in price can cause anxiety. Investors who want to buy silver, should follow the silver market and understand what causes these fluctuations in price. Bullion Market News is posted daily, on the Guide's homepage, to help you better understand the ups and downs in the silver market. 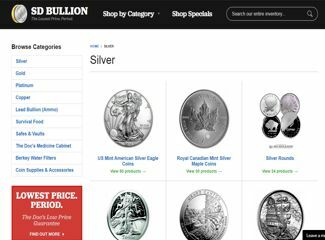 In addition, the news on the homepage is there to help you decide when to buy, hold or sell precious metals bullion. 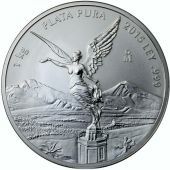 Below you will find sets groups of reputable Silver Bullion Dealers. 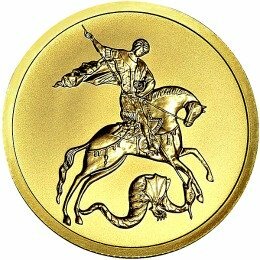 GoldenEagle Coins has over 40years of experience in the precious metals markets. 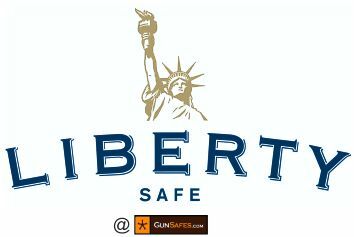 They offer silver bullion coins, bars and rounds in several different sizes from World Renown Mints and Refineries. 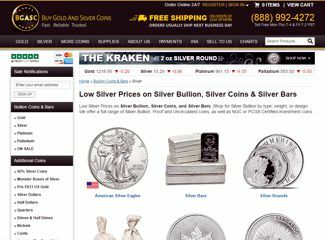 Click the 'screenshot' to see the wide selection of silver bullion BGASC's offers. 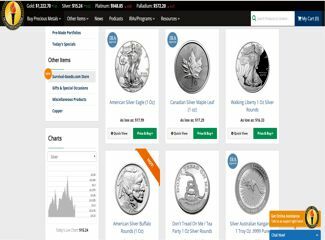 SD Bullion is a Precious Metals Dealer located in Michigan, they offer a large selection of silver bullion bars, rounds and coins. 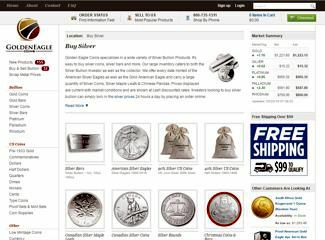 Money Metals Exchange is a Precious Metals Dealer located in Idaho, US. 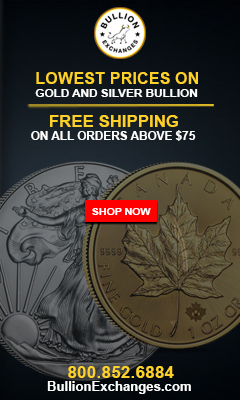 This precious metals bullion dealer offers a large variety of silver bullion.